My internship with the University of California, Berkeley athletics department has proven to be a rewarding experience. I am working within the compliance division of athletics while also liaising with the financial aid office. The primary duties of the compliance office are to ensure the 30 sports teams at UC Berkeley are in compliance with NCAA regulations. The high revenue nature of college athletics at UC Berkeley make this office a critical part of the functionality of one of the major revenue streams for the university. 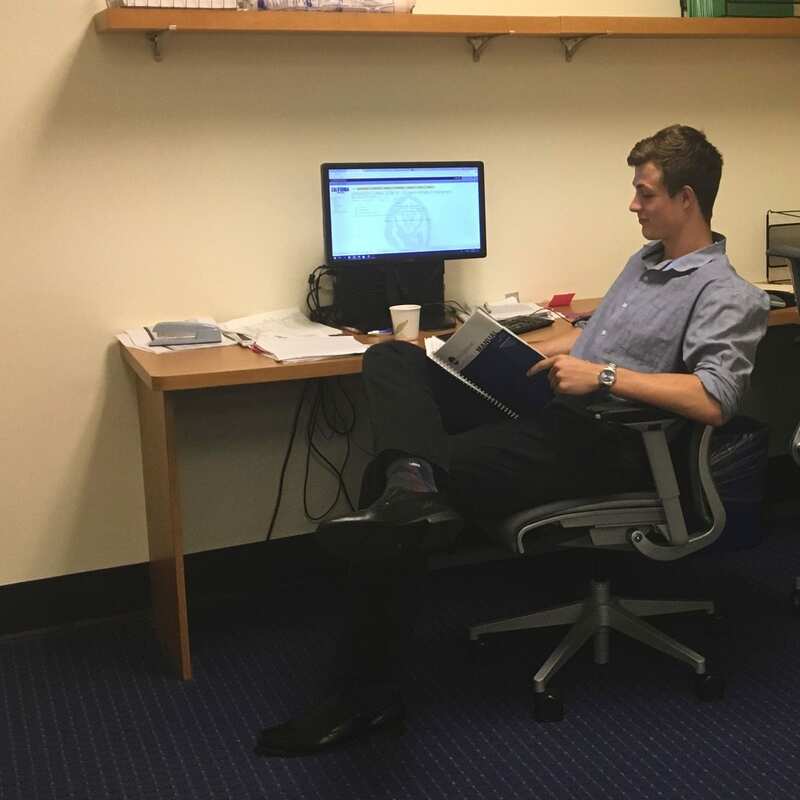 My role within the compliance office has continued to expand as I have earned the trust of the team, while also learning more about what the role of a compliance officer entails. At the moment, I have been tasked with several research projects. Two are projects where I am responsible for finding specific case precedent to support legislative waiver requests to the NCAA on behalf of student-athletes. These waivers are very case specific and I have to employ critical reasoning skills to apply past cases to these very unique cases. I can’t go into case specifics for confidentiality reasons but it has been a challenging experience with a steep learning curve. I feel that I have picked it up quickly though. A long term project that I have been working on is the construction of two databases for the office to log violation history across the university over the last 20 years. This work has helped to streamline the processes of the compliance office while also providing me with the opportunity to learn about a variety of cases that the office has engaged with over the last two decades. It has been interesting to utilize new computer programs to centralize data and analyze it, a skill that I would like to bring into my economics classes for the coming school year. Finally, the Athletics Department recently saw the hiring of a new Director of Athletics (AD). This has led to an increased departmental focus on self-analysis and this has included comparison to compliance offices nationwide. The new AD has requested data and information on how each part of the athletics department is functioning, especially compared to similar departments at other schools. I have been tasked with using Excel to compile budget, staffing, violation frequency and other such data for the new AD. I have learned how to collect data from other schools and then graphically represent this data in an easy to understand manner and then present it. This has been challenging but rewarding, and has allowed me to gain rare insight into the state of athletics compliance across the nation. This the first time in recent history that such nationwide data has been compiled, so my work will be used by the NCAA and other college programs to improve Division 1 compliance offices across the country. It has been a great opportunity to make a lasting impact on the field in such a short time.